Ride Wick Warm fabric Ergonomic zip Zippered inset construction Ergonomic back pocket construction Fleece lining Reflective highlights Removable sleeves 3 back pockets Regular fit 100% Polyester. 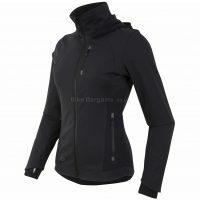 A highly versatile and breathable women's jacket that converts into a gilet designed to provide protection from the wind on chilly days. 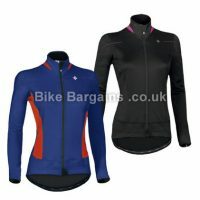 The Ultimate in Versatility Two garments in one - Mavic's Women's Aksium Convertible Jacket has removable sleeves so you can change it into a gilet, making it highly versatile and usable throughout varying weather conditions. The zippered inset construction allows for this. 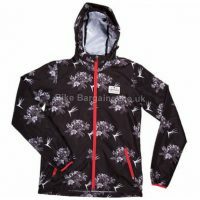 The jacket is made from Ride Wick Warm fabric which has a very soft feel and provides wind protection and breathability thanks to a fine, three-layer membrane with high-stretch. The ergonomic zip, curves with the body to ensure no irritation to the chin and neck. Extra comfort is also given with the ergonomic collar with fleece lining. Three back pockets have been constructed for easy access whilst riding. Reflective highlights have been added to improve road visibility in dark wintery conditions. Ergo Zip. An ergonomically positioned zipper designed to limit irritation and pressure points in sensitive areas. 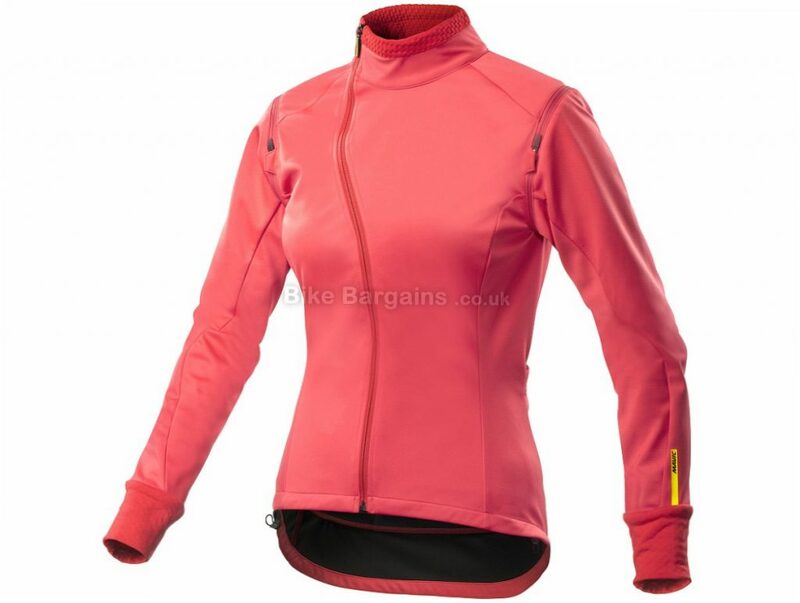 Ride Wick Warm A soft, brushed, slightly elastic fabric which offers good moisture transfer and light insulation. 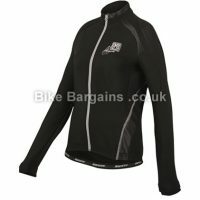 Suitable for cool and cold weather riding.